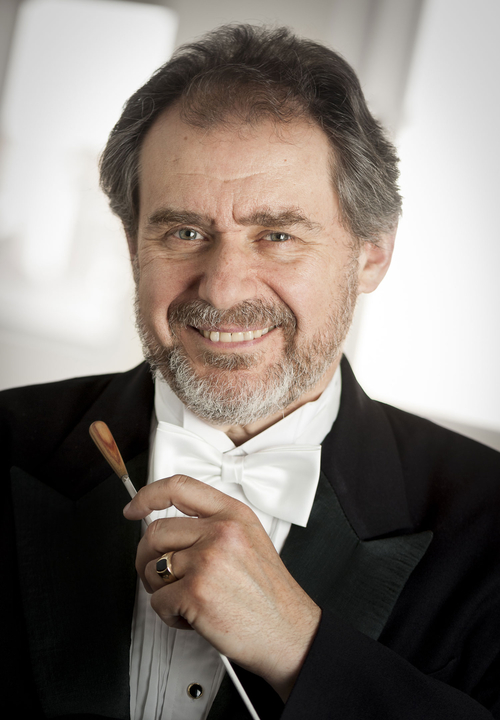 During our rehearsal on Sunday, May 15, the Weekend Morning Show hosted by Terry MacLeod on CBC Radio One in Winnipeg, Manitoba, Canada captured and aired a wonderful behind the scenes interview with Conductor Yuri Klaz. The audio clip below includes this interview as well as a sound bite of all three choirs rehearsing Rachmaninoff’s Vespers. Enjoy a taste of what to expect from our upcoming May 22 concert and then go get your tickets.